Welcome to SumUp! Here you can find information about our products and integrations that let you build payments accepting solutions for your business. We are empowering our partners with global card acceptance through one single integration. We facilitate our merchants to get paid whether or not the cardholder is present. We support payment capabilities in-store, online or through mobile applications. We are fully PCI/DSS compliant and our hardware is EMV certified. SumUp simplifies payments. 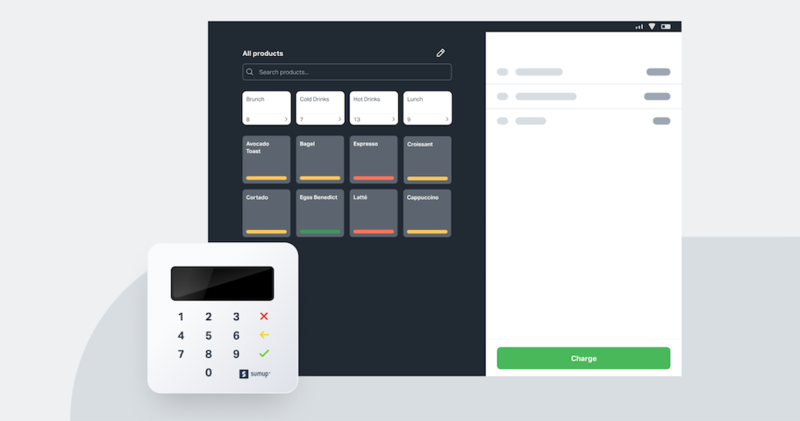 From retail or hospitality, to transport or delivery, we provide you with our SDK and API Switch so that you can accept card payments anytime, anywhere. Integrate SumUp's SDK or API in hours. We handle onboarding, risk & fraud, settlement, and support. Proprietary hardware supporting contactless, Chip & PIN, magnetic stripe. Increased merchant visibility via our dashboard to track, monitor, and change fees. 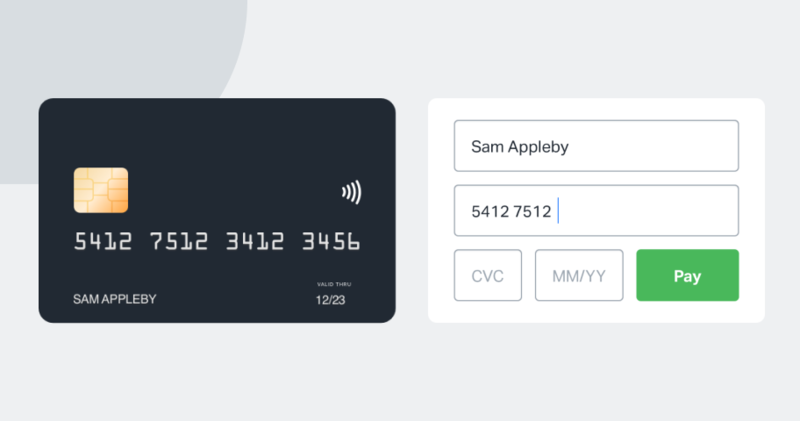 Use SumUp APIs to accept online payments globally. E-commerce checkouts, in-app SDK, over-the-phone / MOTO, mobile, recurring payments, and card tokenizations. In-house and 3rd party risk and anti-fraud solutions to combat fraud. Full merchant onboarding, KYC and AML screening. 1. Can I get a test account? Of course! Get in touch with our integration team, please send us an email and let us know where you are based. 2. Where can I get an affiliate key? Log in to the SumUp Dashboard for Developers to generate your own key. For implementation please follow our step by step guide on SumUp Docs. 3. Which countries and currencies do you support? All 31 of SumUp’s operating territories (EUR, GBP, USD, PLN, CHF, SEK, CZK, NOK, DKK, HUF, BGN). Integrate in hours and support merchants across 3 continents! 4. How do I setup OAuth? 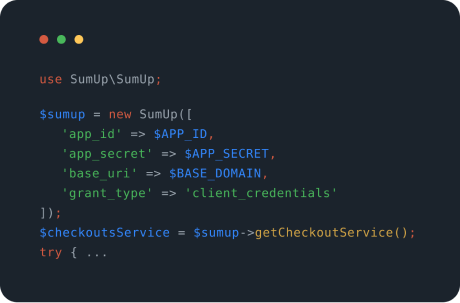 Log in to the SumUp Dashboard for Developers, create your consent screen and credentials. For implementation please follow our step by step guide on SumUp Docs. 5. Can someone help me with a technical question? Yes! Get in touch with our integration team, please send us an email.